Company’s coming! 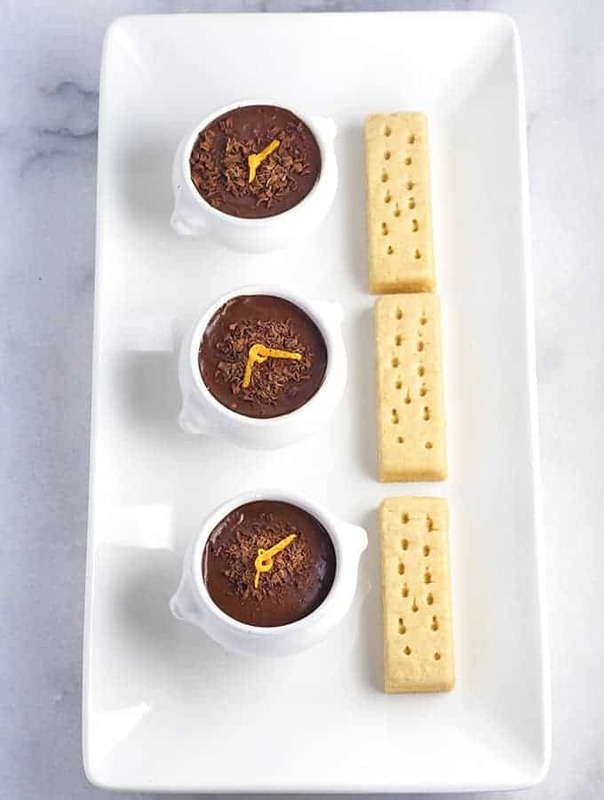 Dessert check list: Easy✓ Make Ahead✓ Chocolate✓✓✓✓✓ Pots de Chocolat are classic, simple little jewels you make the night before, who can resist a little pot of chocolate? 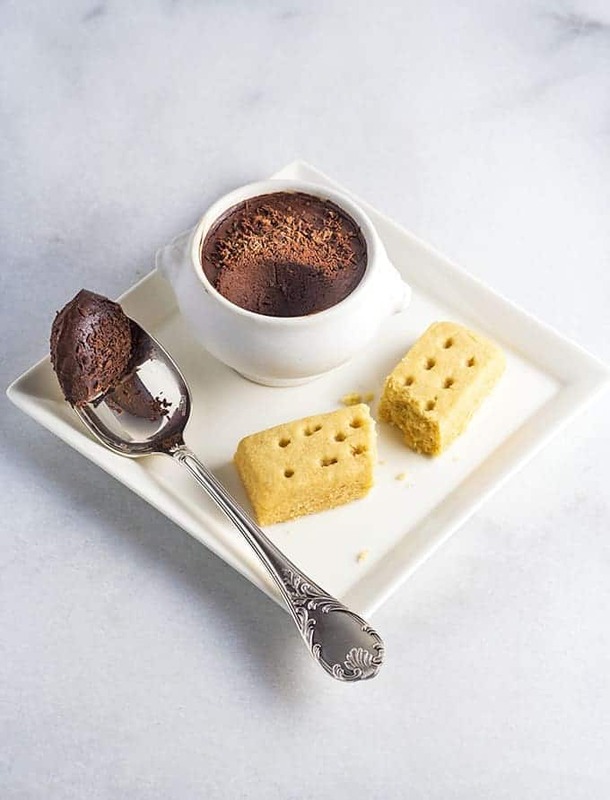 A mainstay of my little jewels recipe archive consists of classic cookbooks, these Pots de Chocolat, are adapted from a charming classic cookbook Spécialités de la Maison (2010 HarperCollins). Originally published in 1940 by the American Friends of France, this book contains the home recipes of celebrities to dignitaries, and reading this cookbook transports us back to a very different time in cooking and in the world. Recipes read with preparation notes such as “spread each side of sandwich with just a suspicion of mayonnaise” celebrating an era of language now gone by. 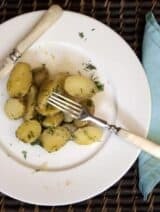 As the publisher notes, the book is re-created exactly as the original and the recipes have not been tested and may not be compatible with current cooking methods. Pots de Chocolat has been adapted slightly in the preparation method from the original, along with the addition of liqueur. 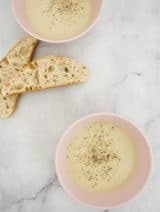 This recipe utilizes raw egg whites (much like Chocolate Mousse) so be sure to follow the safety guidlines for adults who should avoid raw egg products and you may wish to use pasteurized eggs, such as Safe Eggs. 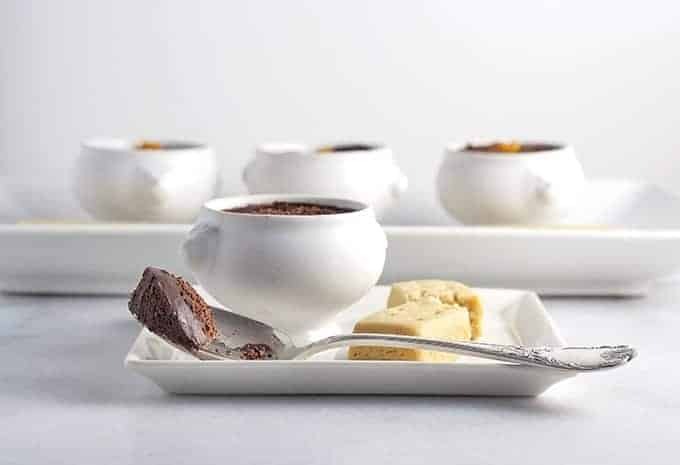 Serve this super-rich dessert in small vessels (about 1 ounce each) such as these mini-tureens, espresso cups or shot glasses. 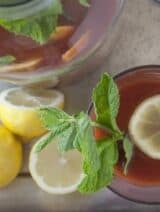 Adapt the recipe with different liqueurs, such as Framboise and top with raspberries or omit the liqueur and top with whipped cream, fresh mint leaves, or crushed peppermint bark for a holiday party. 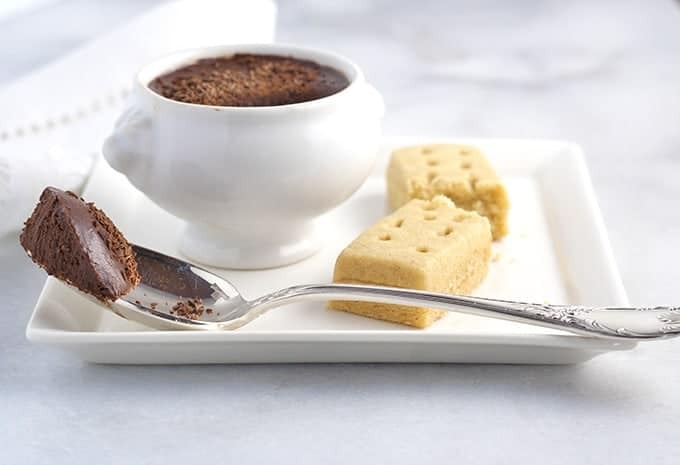 Pictured here prepared with a dash of Grand Marnier liqueur, topped with shaved milk chocolate, orange rind and served with a buttery shortbread cookie. I love reading cookbooks, especially vintage books containing classic recipes, and then re-creating them in my kitchen. Look for more Bijoxs little jewels recipes adapted from Spécialités de la Maison. 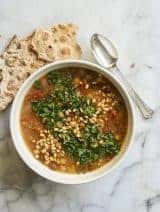 Food is such is a fascinating subject and cookbooks often give us a window into the food and the times in which they were penned. Pots de Chocolat, sharing classic little jewels from friends. And especially delightful when accompanied by a thimbleful of fine brandy. The book is a fun read! Thank you Greg.